This entry was posted in Appreciation, Life and tagged Appreciation, Awareness, Beauty, Encouragement, Gratitude, Happiness, Inspiration, Intention, Loving kindness, Mindfulness, Motivation, Nature, Nurturing, Spirituality, Wisdom. Bookmark the permalink. 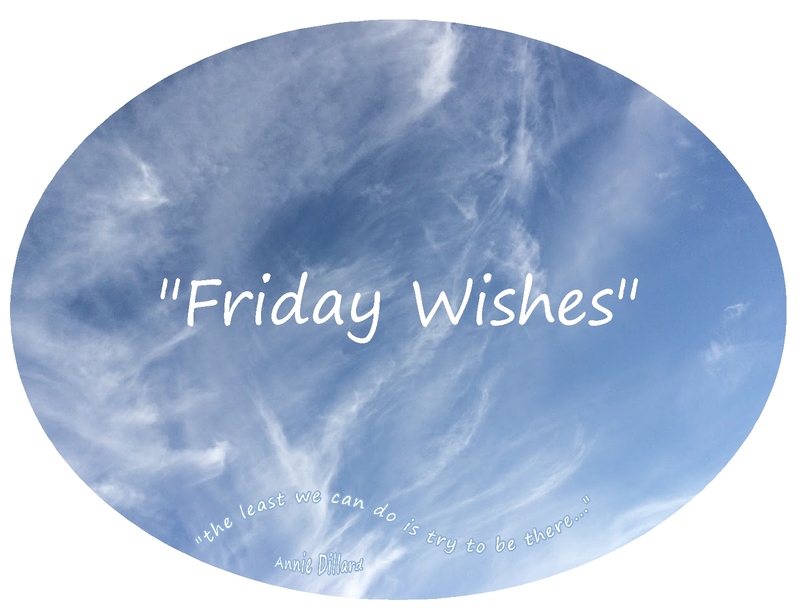 4 Responses to “Friday Wishes” …. beauty and grace….may we learn to be there……. Your welcome, Roberta….the joys of taking in the beauty of that lovely sky…. and so much more!